Super Skunk Auto from Our private label is an autoflower cannabis strain that contains mainly Indica genetics. This strain is originated by crossing the well-known Skunk #1 x Afghani x Autoflower variant. All our Private Label cannabis seeds are of good quality and generate a very good and special weed. 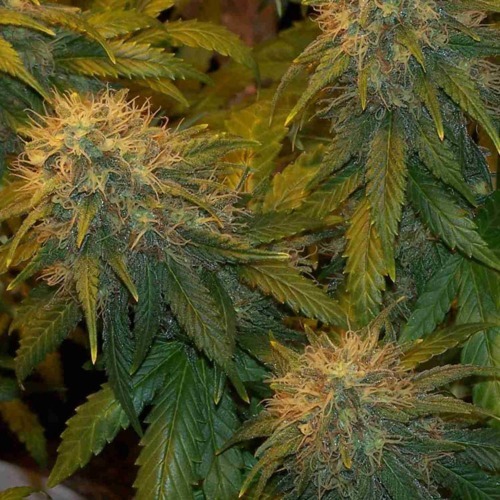 Our private label Super Skunk Auto cannabis seeds are appropriate for indoor and outdoor grow. These cannabis plants need more space to develop her root system and because of that we advise you to use pots of at least 10 liter. This strain is easy to cultivate and so also suited for the growers with less experience. This weed is enormously famous and popular all over the world. This Skunk is available in almost every coffee shop. 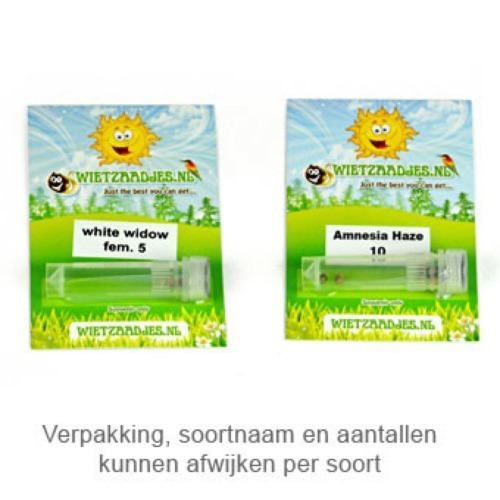 The effect of smoking this weed is a clear high in combination with a delicious relaxed feeling in your body. 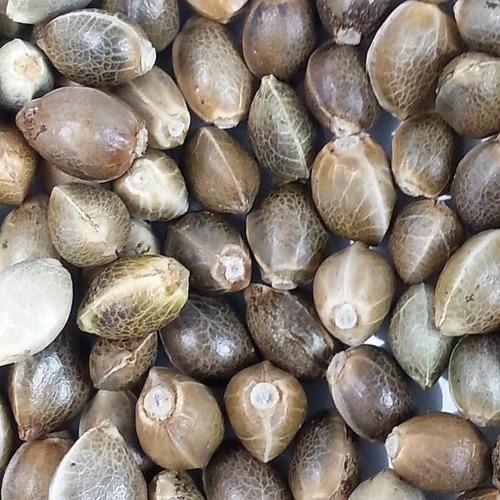 Growing weed with these feminised autoflower seeds produce a good yield of very good quality weed. Tell us and our customers what you think of the Super Skunk Auto from Private Label.